Welcome to Kays Toy Poodles, we appreciate you stopping by. 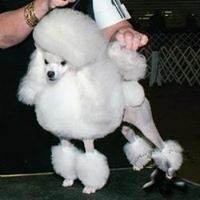 We have been breeding AKC toy poodles for 37 years. 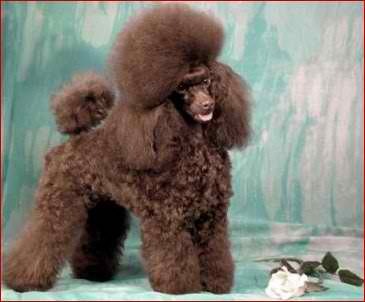 We are dedicated in producing healthy, beautiful, top quality, intelligent Champion sired, black or brown AKC toy poodles. All of which are a direct result of our breeding experience.